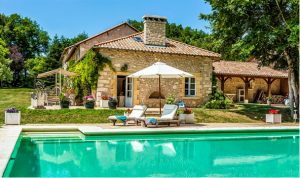 Recently released figures from BNP Paribas confirm that British buyers have returned to the French market with a bang during the past year, motivated by a strong UK economic recovery, falling French prices and favourable exchange rates. In 2014 they accounted for a third of the sales to non-resident buyers – a staggering 33% increase on 2013. To put the British interest in French property into perspective the number of overall transactions (across all nationalities) is up 1.5%, and Leggett’s own sales are up by over 40 per cent in the first six months of 2015. Trevor Leggett, Chairman of Leggett Immobilier, comments: “This is a once in a decade confluence of low prices meeting a weak euro with the added bonus of cheap financing thrown in – whilst British buyers are leading the way we’ve also seen an increase in buyers from the USA, Asia and Australia”. Further interesting trends from the BNP Paribas research include the amount buyers are spending, and where. International buyers spent an average of €315,000 in 2014 – the average purchase price decreased by 10 % across the board – whilst the average spend of an American buyer was €615,000. 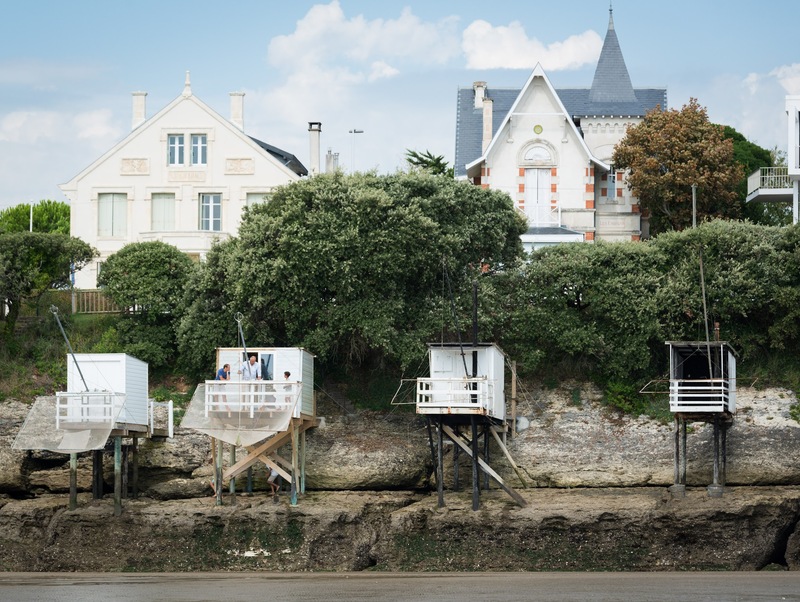 US buyers tend to love properties in Paris, PACA or the Rhone Alps, three premium areas that also attracted more Brits: Rhone-Alpes was the most popular region for us in 2014, as we snapped up dual season homes in some of the greatest ski resorts in the world. The average price spent in Paris was €582,000, compared with €287,000 in the other regions. Leggett saw a huge demand for the Poitou-Charentes and Languedoc-Roussillon, but the highest increase in demand was for Brittany where a jump of 70 % shows the enduring appeal of the coupling of accessibility and affordability.